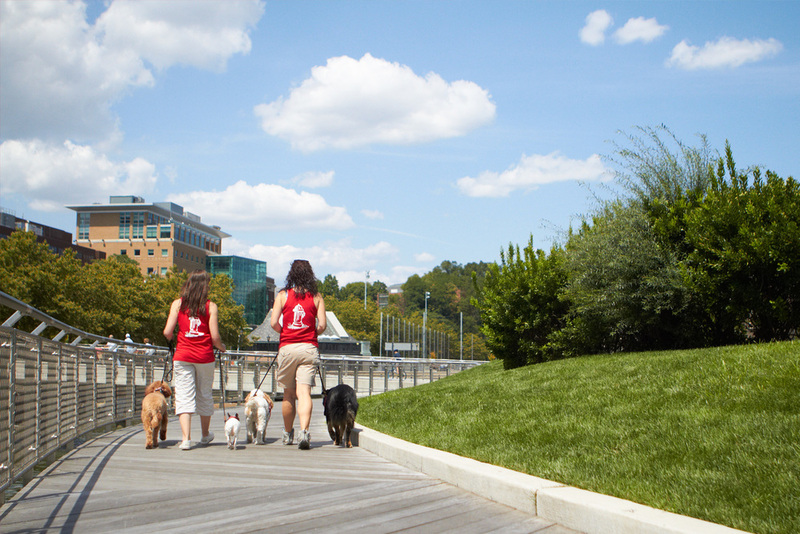 Hoboken and Jersey City's premier dog walking service. 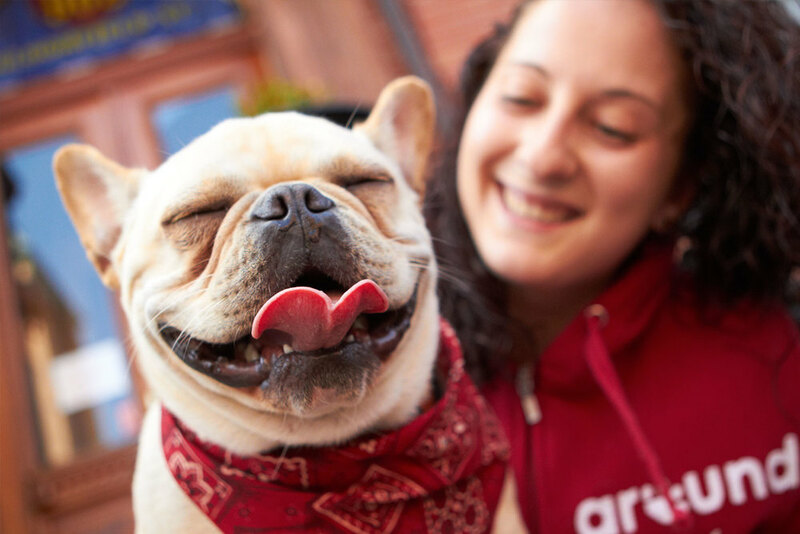 We have dogs drooling over our professional, pooch-personalized services. Hound Around is fully insured, bonded and locally famous for our dedication to your best friend. We feature GPS tracking, email alerts and exclusive sWag bags. 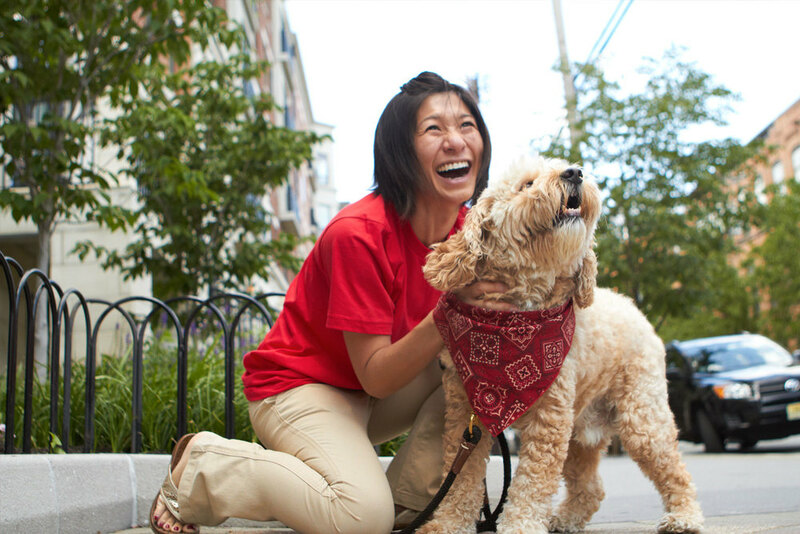 From individual walks to overnight pawjama parties, we’ll have your pup begging for more. 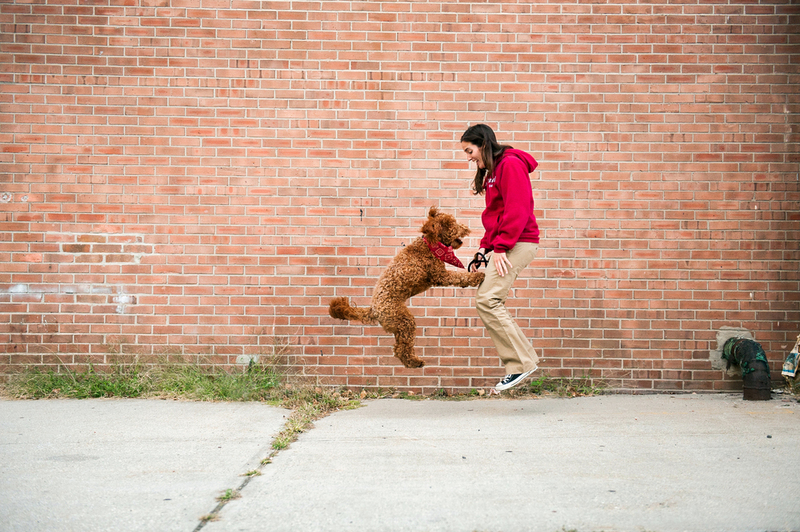 Hound Around Dog Walkers offers services in Hoboken and Jersey City, NJ. Want to get a jump start on joining the fun? Fill out this form. Pup already part of Hound Around?